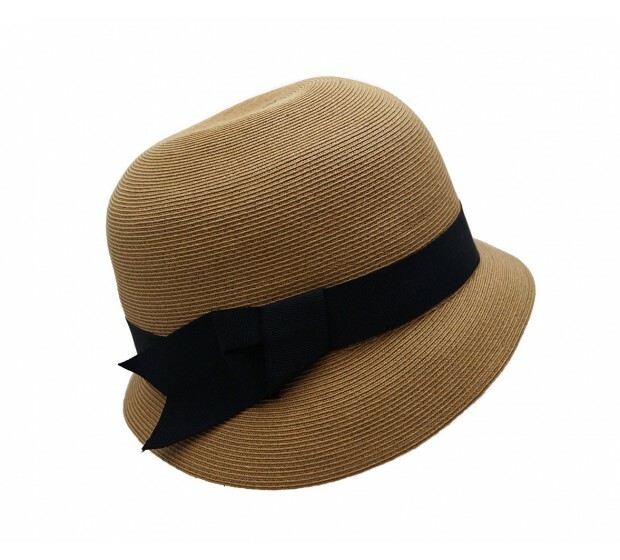 Classic cloche style, great comfort with thanks to the short back. Made of wool felt, trimmed with a gracious felt bow. Good choice for small faces. 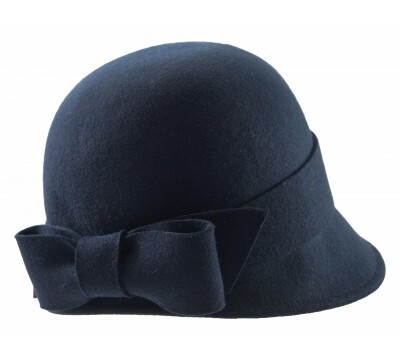 Sophie - navy Classic cloche style, great comfort with thanks to the short back. 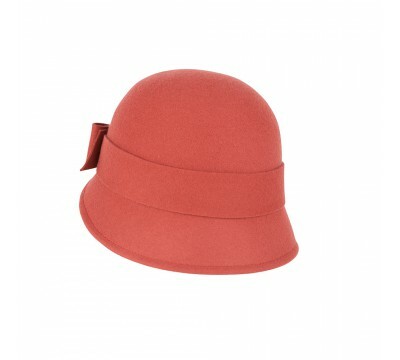 Made ..
Sophie - red Classic cloche style, great comfort with thanks to the short back. This a-syme..